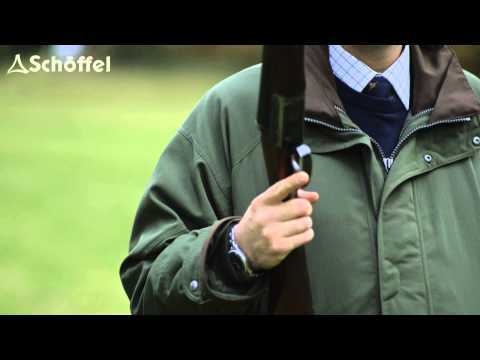 This Schoffel Shooting jacket is lightweight and interactive, benefiting from the reliability of GORE-TEX® and the durability of Cordura®. Unlike it's two sister garments this jacket includes an internal zip and poppers to fix in the Schoffel Oakham Fleece Gilet, which is available in a variety of colours including Gunmetal, Olive and Lincoln Green. FYI - The Ptarmigan Jacket takes it name from a type of game bird, found most commonly in the northern parts of Scotland. It is often said to be the worlds fastest game bird, however this is a matter for debate!